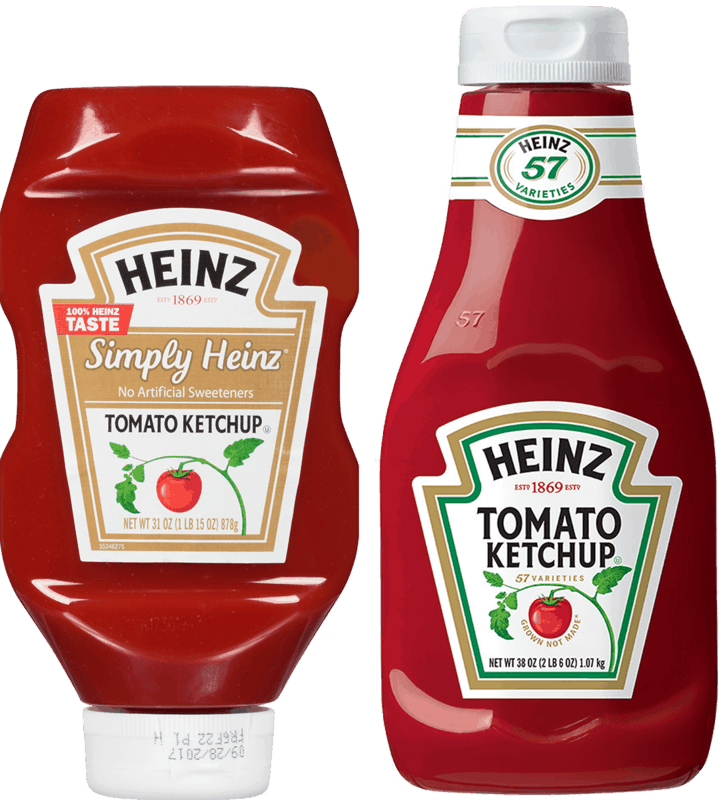 $2.00 for Heinz® Ketchup. Offer available at multiple stores. $5.00 for Similac® Organic Infant Formula (expiring on Friday, 11/01/2019). Offer available at multiple stores. $2.00 for Schwarzkopf® Colorist Tools (expiring on Saturday, 11/02/2019). Offer available at Walmart.